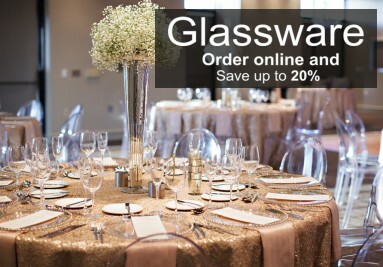 With 4 styles of glassware, you no longer have to worry about not having enough glasses at your next party! 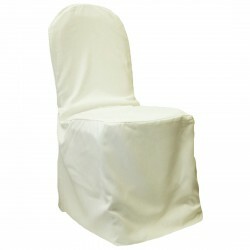 Solid, beautiful and versatile chairs for all types of events, from weddings to corporate events.! 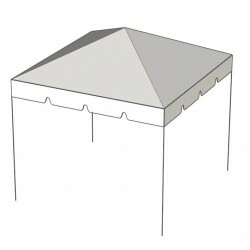 Frame Tent useful for for seating, dancing, picnics, festivals, weddings, Etc.Covers are flame, UV and water resistant. Please note the Default size is 10' X 10': (10 Guests). Please choose your rental period and confirm your desired size. Rental price includes crew labor for set-up and dismount. 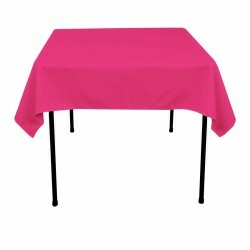 Our polyester collection includes square, round and rectangular tablecloths and over 20 different colors. Please choose your color, desired size and confirm your rental period. 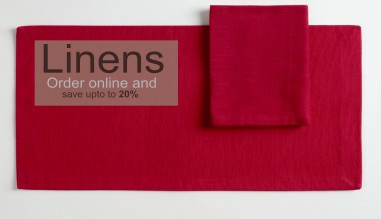 We have table runners for all tables to fit every need and occasion. 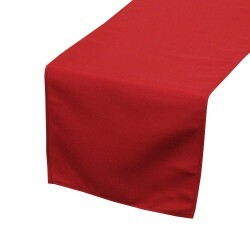 We offer polyester table runners in many different colors. Please choose your desired color and confirm your rental period. IDEAL FOR WEDDING PARTIES. 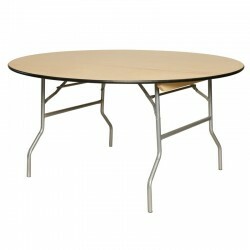 All of our round tables are 30" high. Please note the default size for round tables is 60" (seats 8-10 guests). Please choose your rental period and confirm your desired size. 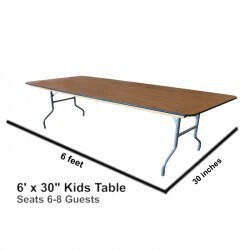 Kids Wood Folding Rectangular Table. 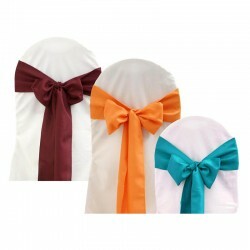 Ideal for weddings, picnics, birthdays, graduations, Etc. Default size is 6' x 30". Please choose your desired size and confirm rental period. 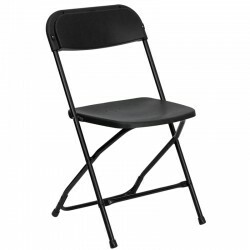 Our plastic folding chair, lightweight design, ease of cleaning and versatility, will make a practical choice in the home or for those interested in hosting any event. It comes in Black, White and Blue. Please choose your color and confirm your rental period. 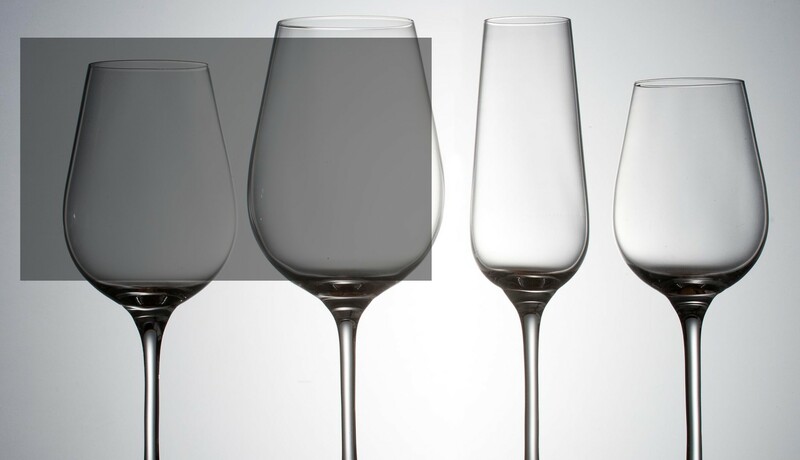 Premium glasses host your favorite red, white wines with chic simplicity. 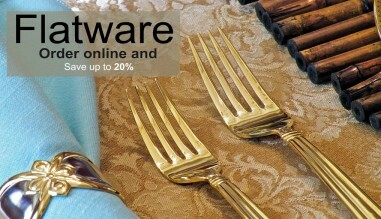 Ideal for weddings, anniversaries, special-occasion dinners and more. 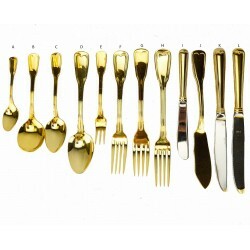 Items in this set include: A. Red Wine Glass 20 oz B. 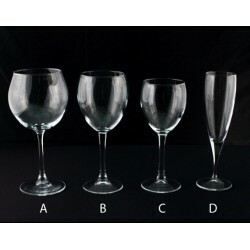 Water Glass 12 oz C. White Wine Glass 10 oz D. Champagne Flute 6 oz Choose your desired item and confirm your rental period. 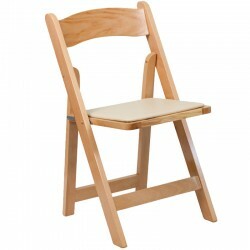 Elegant and classy padded wooden chair which comes in 4 different colors: White, Black, Natural and Walnut. 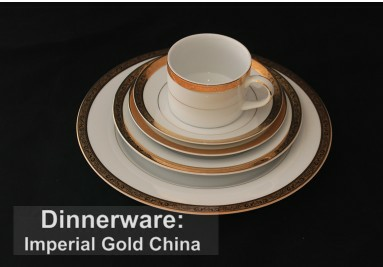 Ideal for wedding. 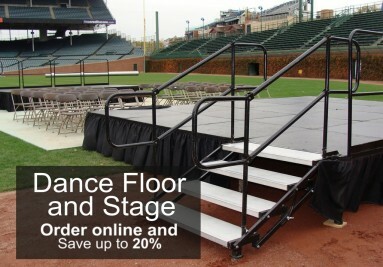 Ideal for banquets, weddings, graduations, and any other event where easy setup and easy breakdown is a must. Please choose your color and confirm your rental period. 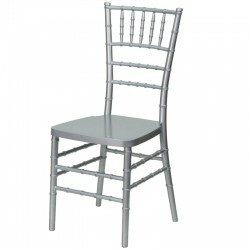 The Chiavari Chair, made of beachwood, with ivory pad cover, is both strong, beautiful and very popular. It's the perfect answer for those in search of a gorgeous chair for a special event. 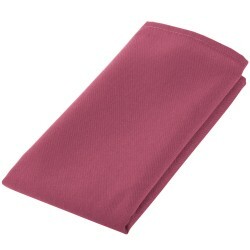 Customize your pad color for just $1. Please choose your color, your pad color and confirm your rental period. 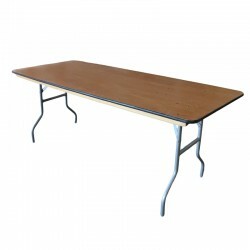 Wood Folding Rectangular Table. Default size is 4' x 30". 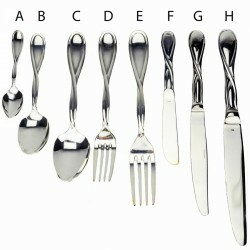 Please choose your desired size and rental period. Rental price includes crew labor for set-up and dismount. 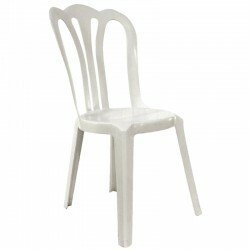 Lightweight side chair designed for use in commercial or high traffic areas. 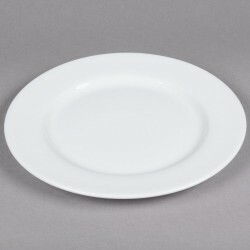 Durable for use at restaurants, resorts, hotels or weddings. Please choose your rental period. 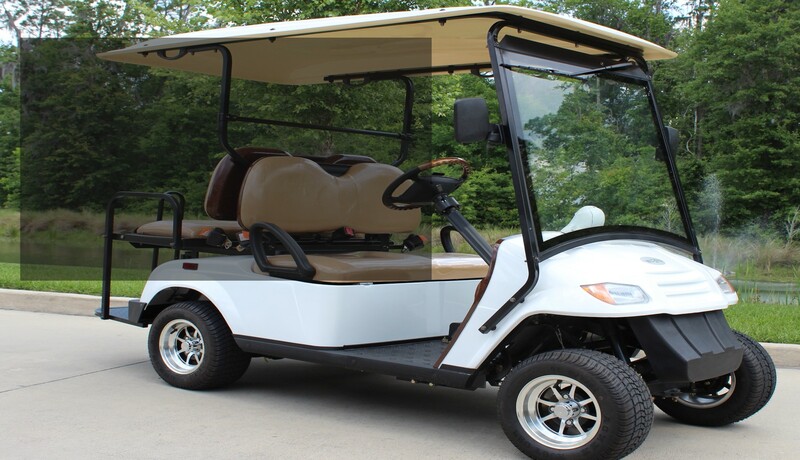 We guarantee 2-day delivery service in the DC Metropolitan Area. Our Team wants to make your event a memorable one. Call us at (301) 322-7803 and get help live. Visa, MasterCard, Discover, American Express, Etc. 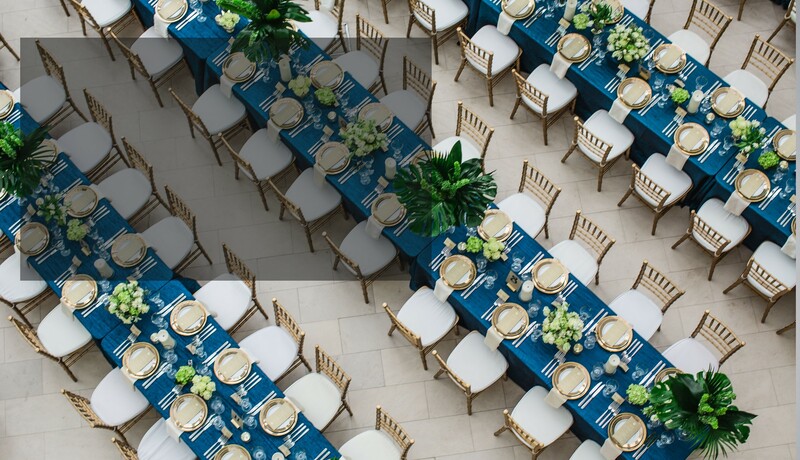 We strive to be a growth-oriented party rental company by efficiently serving value-conscious customers for all of their party rental needs in Washington, Maryland and Viriginia.